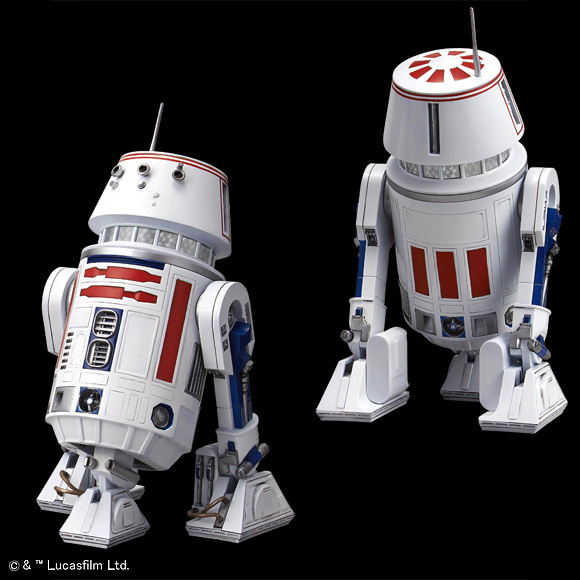 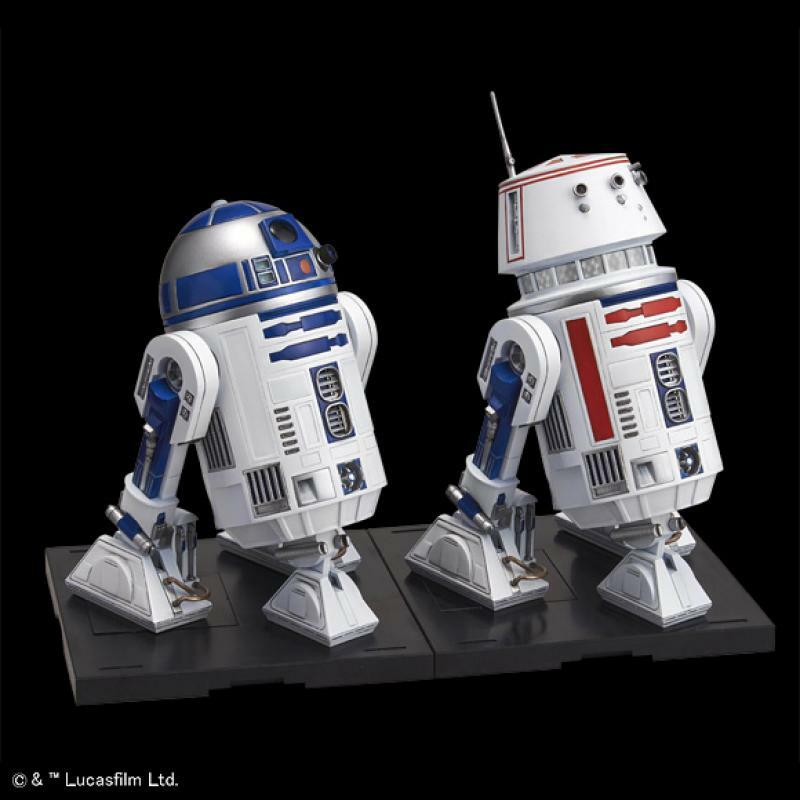 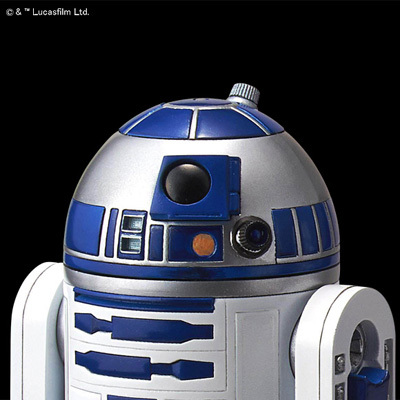 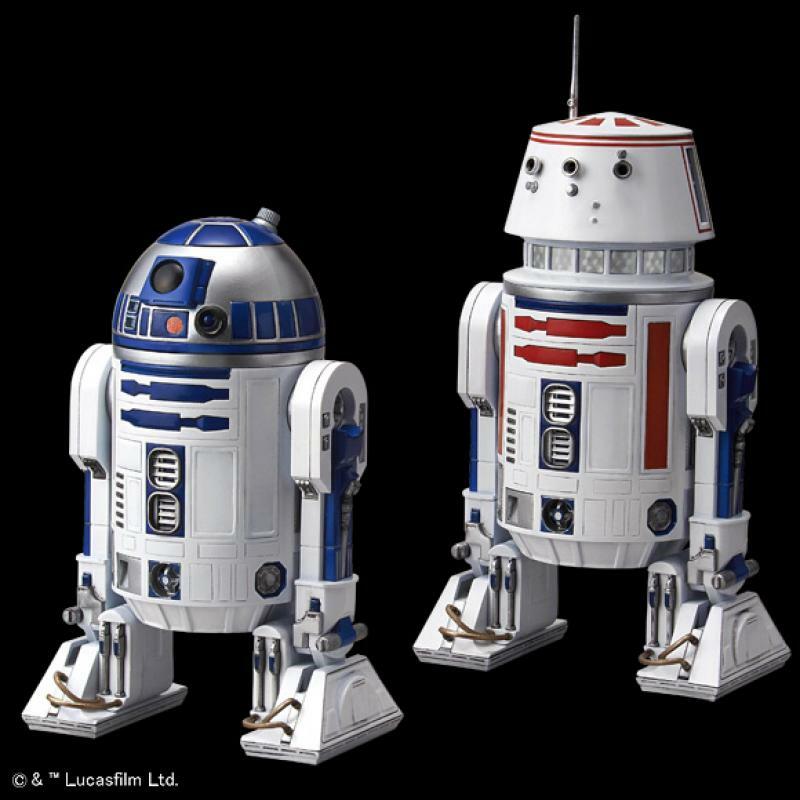 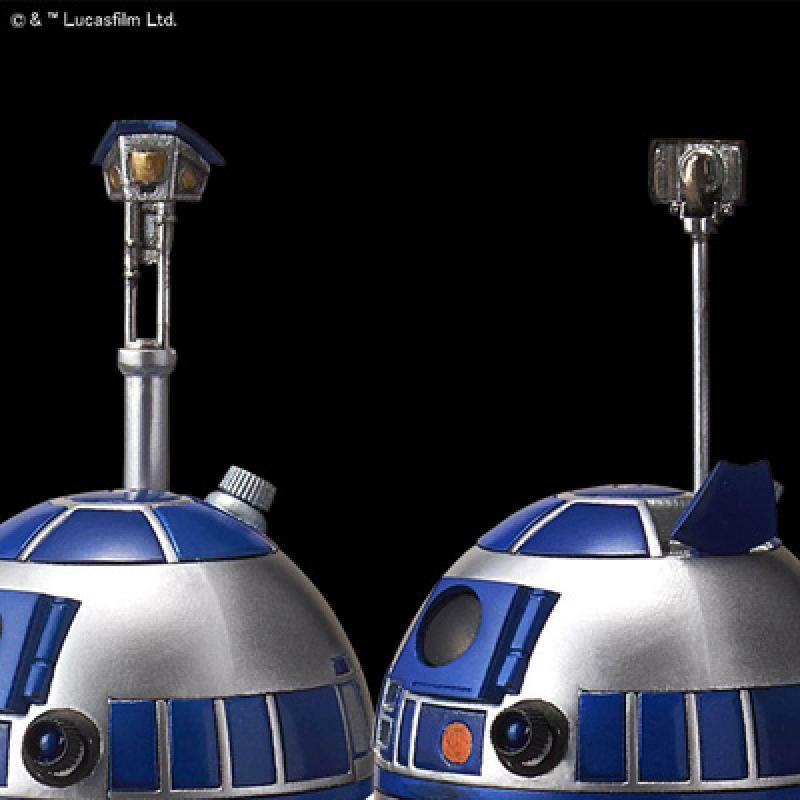 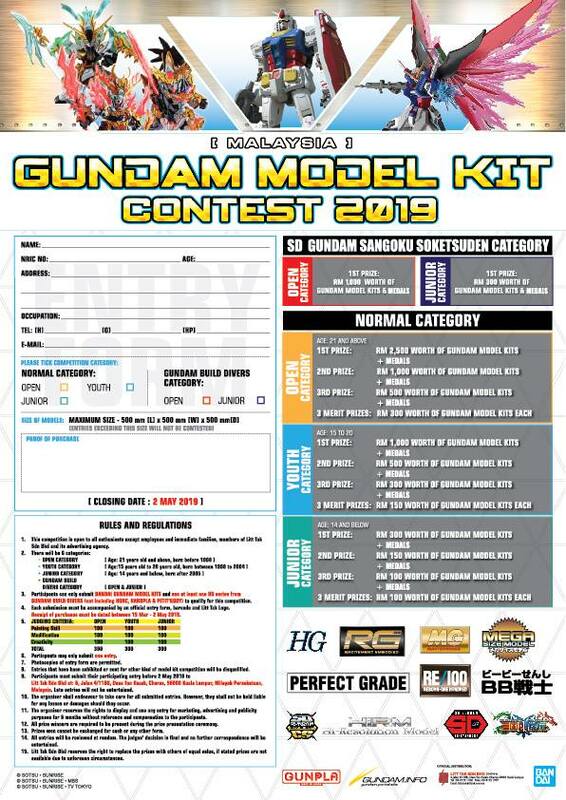 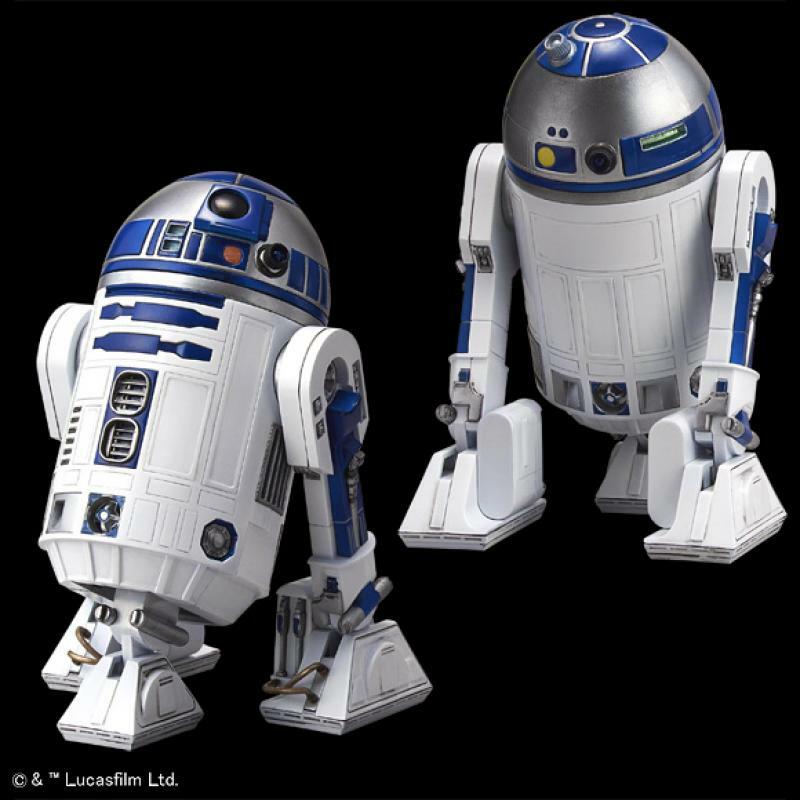 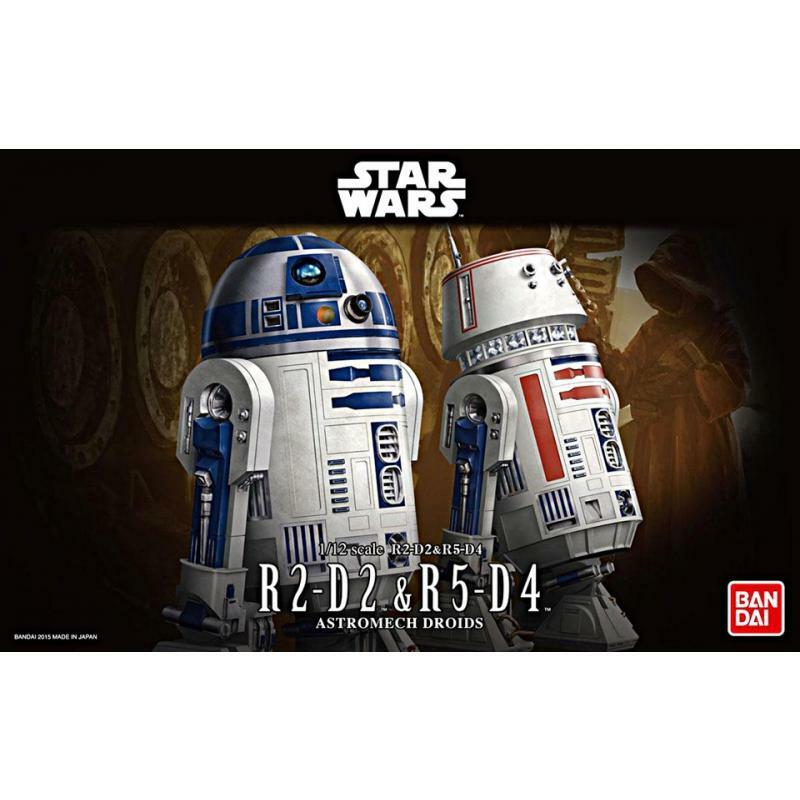 Sassy sidekick R2-D2 and the Lars Homestead's own R5-D4 are joining Bandai's exciting lineup of model kits! 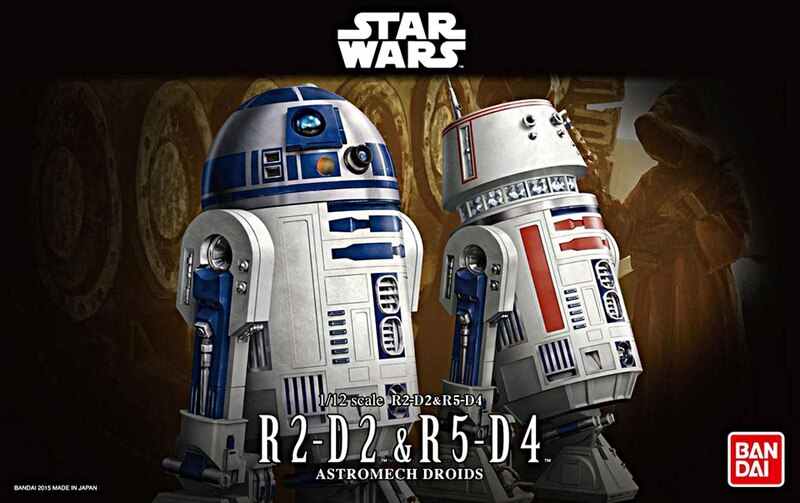 This set includes both of the Skywalker droids in 1/12 scale, and an assortment of accessories. 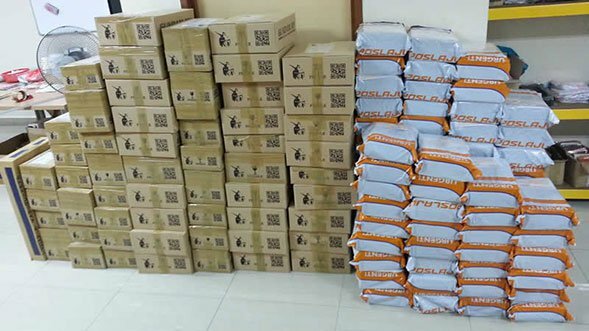 Please note that the photos shown are of the prototype version and may change before release.